Come and rock with your host Peter Larry Loud bringing you some of todays newest hip hop and r&b. 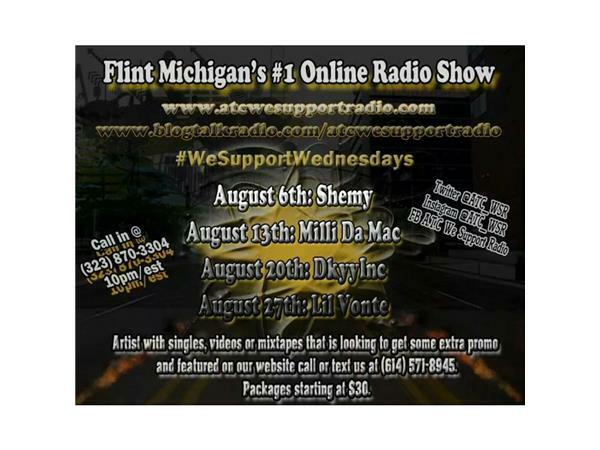 Also we will be bringing you some of the Hotteest music from Flint Michigan. 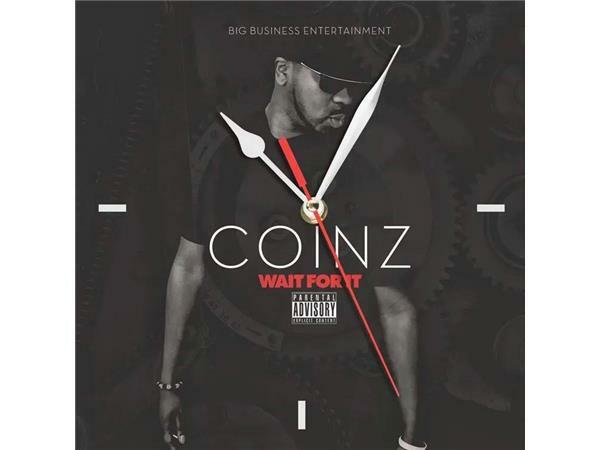 Also we will be having Flint Michigan's own Coinz Stoping by. Taking about his new album titled "Wait For It".